The Hawkins Family is staging a two-night “Celebration of Life” event that takes place Tuesday, February 6th and Wednesday, February 7, 7 PM each evening at the Harbor Light Church, 4760 Thornton Avenue, Fremont, CA 94536. The public is invited to attend the celebration and admission is free of charge. The event will stream live on Mr. Hawkins’ Facebook page at 7 PM PST/10 PM EST each night. 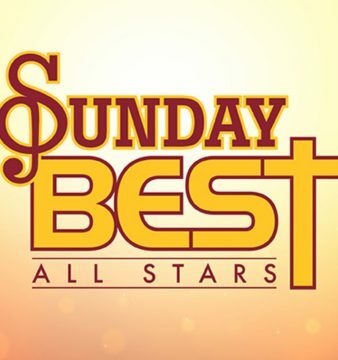 Some of gospel’s brightest stars will perform classics from Hawkins’ vast catalogue, ranging from “Worship the Lord” to “Imagine Heaven.” The luminaries performing either night are Donnie McClurkin, Marvin Winans, Bebe Winans, Beverly Crawford, Anita Wilson, LaShun Pace, Ted Winn, Melonie Daniels-Walker, Chrystal Rucker, BSlade, Chrystal Rucker, Minister Carole King, Tibari and Bishop Yvette Flunder. 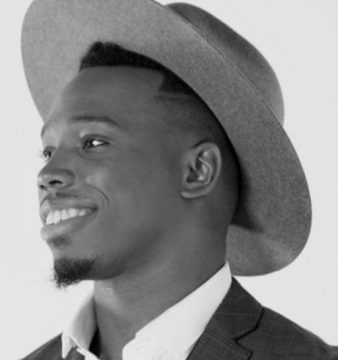 Donald Lawrence is supervising the music and Edwin Hawkins’ music director, Derrick Hall, is the bandleader. 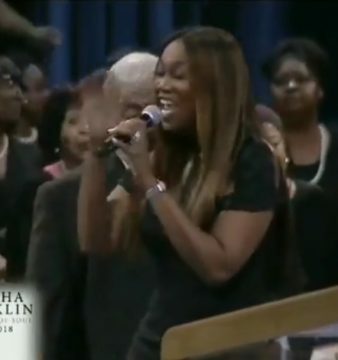 Kurt Carr and Ricky Dillard are guest choir directors. Jonathan Grier and Rusty Watson, the longtime musical director of the Love Center Choir, will direct the bulk of the choir vocals. 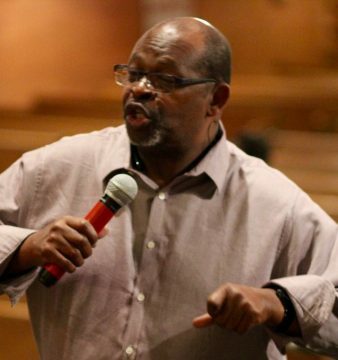 There will also be a reunion of the original Edwin Hawkins Singers, as well as, an appearance by The New Edwin Hawkins Singers and the Dream Team. Speakers will include Stellar Gospel Music Awards founder, Don Jackson; Bishop Carlton Pearson; Dr. Mary Beth Gentry; and music legend, Richard Smallwood. 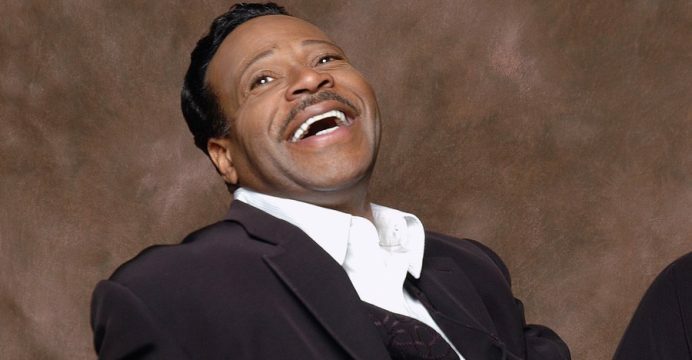 As a testament to Edwin Hawkins’ enduring popularity, his 1969 million-seller, “Oh Happy Day,” has held a consistent spot on Billboard’s Gospel Digital Songs sales chart for 275 weeks. After Hawkins’ death, the song bounced to #1 for two weeks and the evergreen track has racked up over 250,000 streams over the last three weeks.